Like Lucy pulling the ball from Charlie Brown, Los Angeles has suffered through numerous fake-outs when it comes to the NFL’s return. 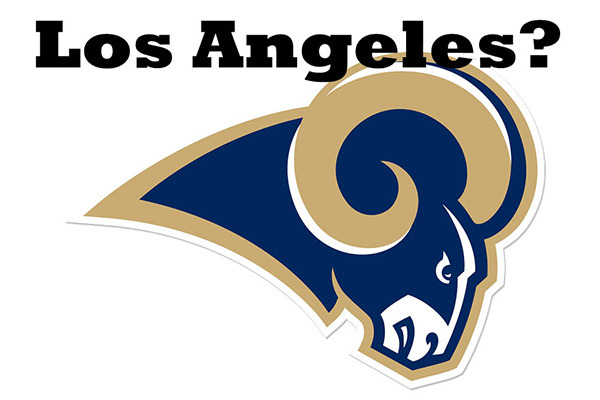 But with news that St. Louis Rams owner Stan Kroenke wants to build an 80,000-seat stadium in Inglewood and has a year-to-year lease with his St. Louis venue, professional football in L.A. no longer sounds like a pipe dream. 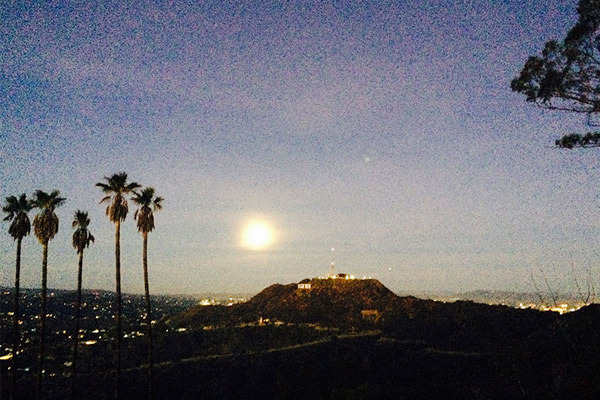 While Hollywood locals continue to grumble over tourists descending (ascending?) on their enclave to snap photos of the world-famous sign, they’d be hard-pressed to find a grievance with Monday’s reopening of the Beachwood Canyon Trail. The new route allows hikers to access the hills while simultaneously discouraging circling cars and late-night partying, thanks to restricted parking and a new gate that’s locked up at sunset. A lion of the Senate and a lion of the subway are calling it quits. Senator Barbara Boxer, serving California since 1993, announced her impending retirement on Thursday, while Metro CEO Art Leahy did the same the day before. 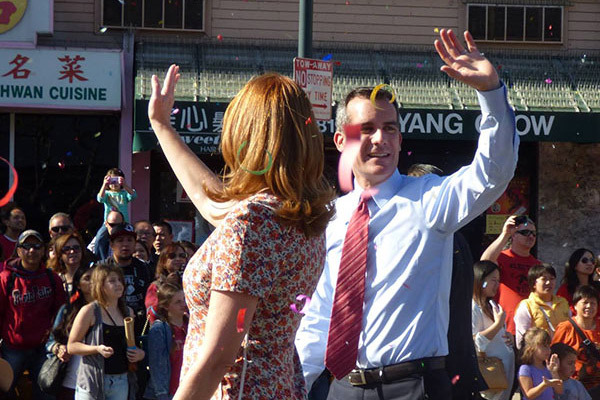 The scramble is on to see who will replace Boxer—it definitely won’t be Mayor Garcetti—as well as Leahy; his replacement will oversee Metro’s largest building boom ever. 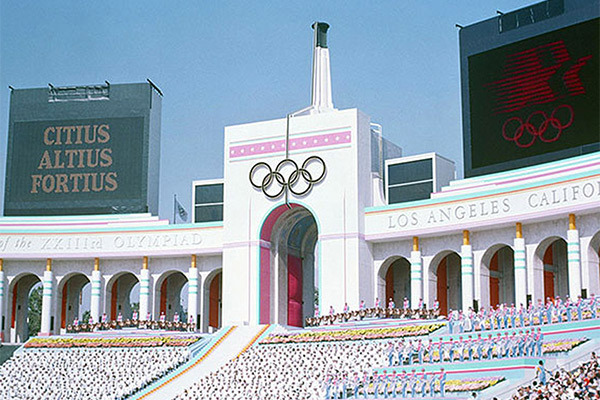 Despite clever campaigning by Los Angeles, Boston beat out L.A., San Francisco, and D.C. as the American finalists for the 2024 Summer Olympics, the U.S. Olympic Committee announced Thursday. Seems a bit strange on the USOC’s part—we successfully hosted two previous Games, have the infrastructure to handle them, and actually want them (unlike those grumpy Bostonians). The musical lineup for April’s Coachella Valley Music and Arts Festival dropped on Tuesday with Jack White and, surprisingly, AC/DC and Steely Dan topping the bill. 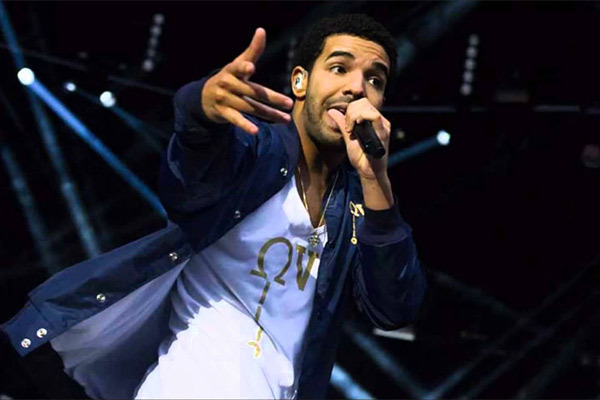 The youthful crowd will likely pretend to know the tunes of the latter two groups, but they’ll see many familiar faces at this year’s rock-tinged fest, including Hozier, Tame Impala, Interpol, St. Vincent, Florence + the Machine, and the War on Drugs. 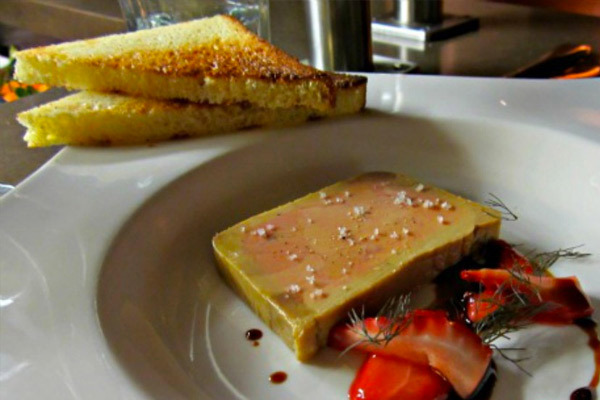 Love it or loathe it, foie gras is no longer contraband in California. A judge ruled Wednesday that the state’s ban on fatty duck liver interferes with interstate commerce and that Golden State diners can cram their gullets with the stuff (wrong word choice?) as much as they wish. 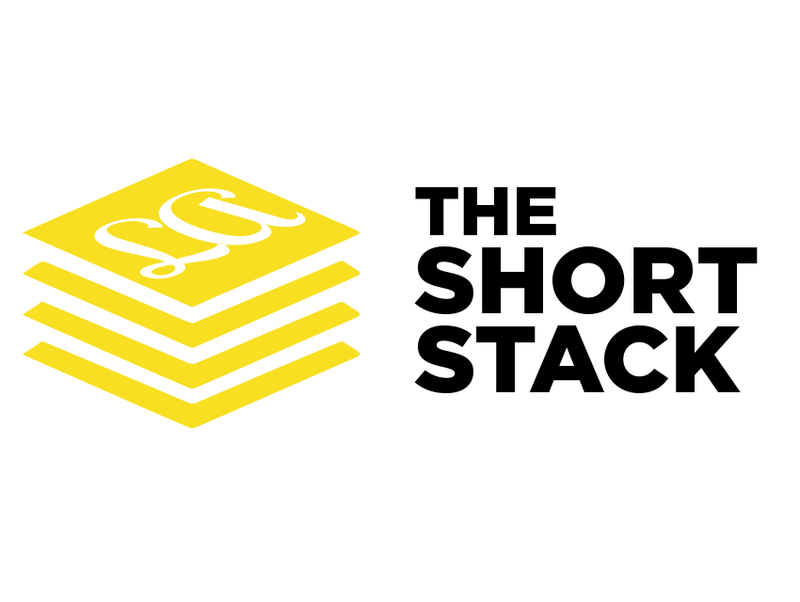 L.A. chefs like Ludo Lefebvre have already placed their orders. The choice of writer Joan Didion to be the new face of French fashion house Céline is truly inspired. The woman behind Play It As It Lays, Slouching Towards Bethlehem, and many other L.A.-themed books and essays has retained her cool-girl cred into her golden years. 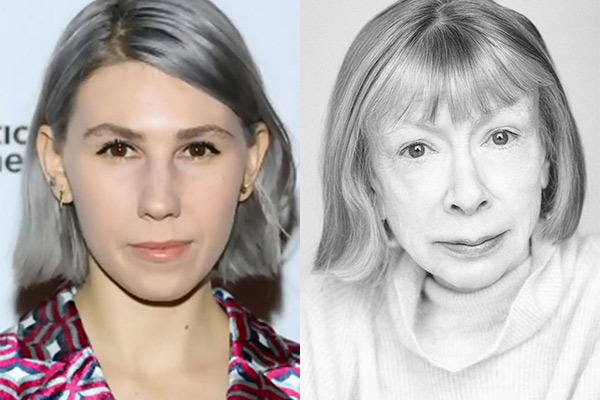 Her silver bob has long been part of her allure and can be seen currently on the head of Girls star Zosia Mamet. The beloved Chinese restaurant Starry Kitchen is leaving its Chinatown space and looking for a new home; it needs about $500,000 for moving expenses. 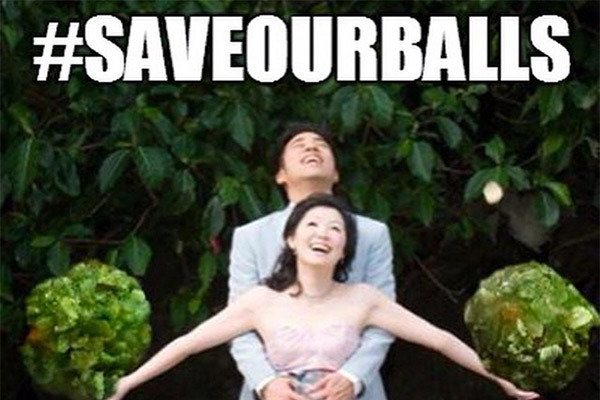 Owners-spouses Nguyen and Thi Tran are crowdfunding their endeavor—which they’re calling #SaveOurBalls, in honor of their fried tofu balls—and seeking more money than other restaurants thus far on Kickstarter. The Trans say the cash will help them to think longterm instead of having to operate on a hardscrabble, week-to-week basis. A mere $10K donation to the Trans means Nguyen will tattoo your image somewhere on his body.